'150 Ultimate Business Secrets' is a distillation of the experience and wisdom of successful businesspeople into a concise, easy-to-follow set of rules that makes it easy for you to access top tips and insider secrets that lead the way toward business success. Britain's elite entrepreneurs reveal how they started, what helped them develop while others failed and, hard work aside, what special thing or things made their creation transform from a hopeful, tentative start-up into a flourishing and admired business. There is plenty of practical business advice that you can put into action to get your business moving. Rules are included on the following topics: starting a business, customers and competitors, family business, luck, leadership... And lots more! Pick up '150 Ultimate Business Secrets' now and take the first step to putting your business on the road to success. Dan Matthews was born in Epsom, Surrey, and educated at Glyn School and Keele University where he achieved a masters degree in global security studies. After a stint as a defence reporter, he turned to business journalism and since 2001 has held senior editorial positions at some of the UK's biggest newspaper and magazine publishers. 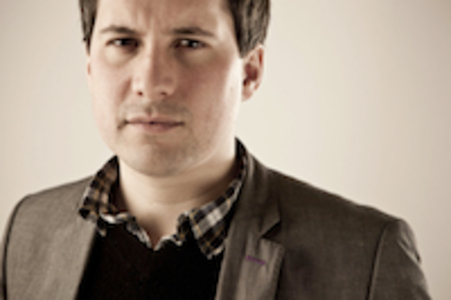 Dan contributes articles to broadsheet newspapers including the FT and Guardian, as well as a host of trade titles. In 2008, he set up his own online publishing company dedicated to entrepreneurs. Its first title, LaunchLab.co.uk, launched in November of that year. Dan is an avid observer of business issues and has made a string of television and radio appearances in the UK. He has interviewed more than 1,000 entrepreneurs, politicians and senior lobbyists, including Gordon Brown, William Hague, Sir Ming Campbell, Sir Stelios Haji-Ioannou, Gordon Ramsay and Peter Jones.